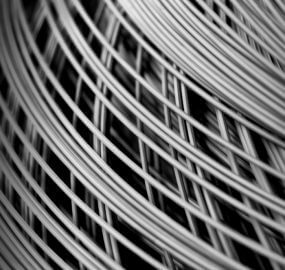 Steelgroup is the result of the cooperation of four italian companies, MAB, CB, FAR and ITA, that for over 90 years have been operating indipendently on the metallurgic market, but that have found, in the partnership together, a tangible way of success in the production of WIRES, STRANDS and STEEL BARS. 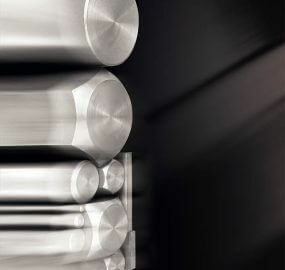 We manufacture cold drawn steel bars in round bars, square bars, hexagonal bars, flat bars, peeled round bars, ground round bars, galvanized bars. We are a leading company in steel production in the field of pre-stressing and post-tensioning. We product strand, wire, stay cable, threaded PC bars. 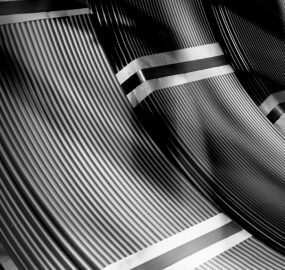 We are specialized in the production of high resistance tempered steel wire. 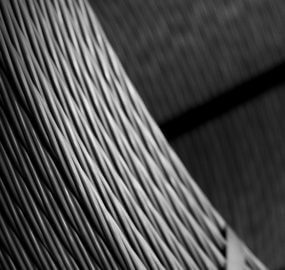 We manufacture galvanized, patented, phosphated high carbon steel wire. I declare that I have read the privacy statement of personal data treatment. You need help or advice? Talk to one of our salespeople!